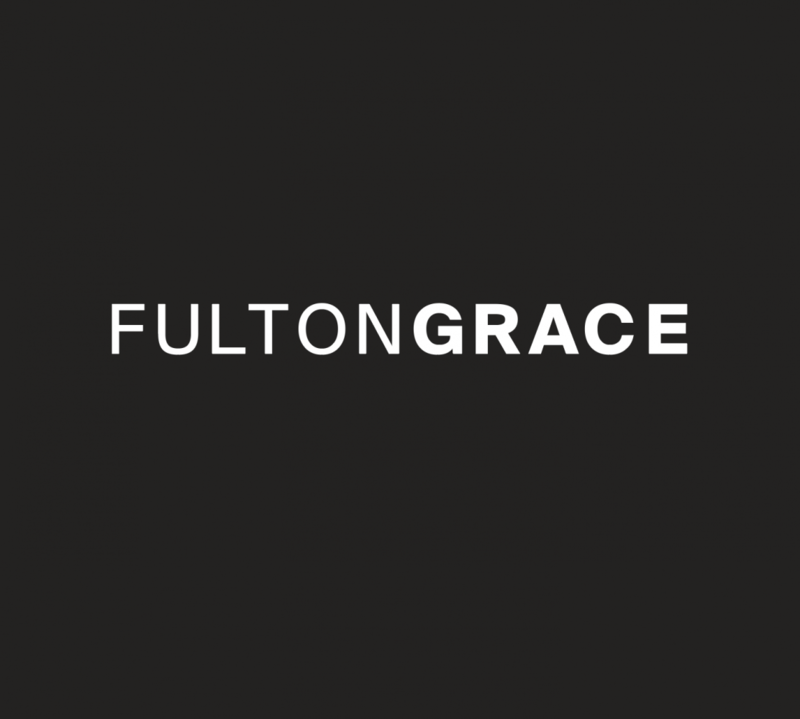 Fulton Grace has you covered. Take a look at these gorgeous condos for sale under $600k in Chicago, Illinois. Open concept chef’s kitchen, quartz countertops, and parking included. Two floors of space, hardwood floors, and expansive outdoor space. Outdoor spaces, gorgeous fixtures, and an open floor plan. High-end oversized kitchen, gorgeous hardwood floors, and outdoor space. Spacious, plenty of storage, and close to the highways for the commuter. Views of Museum Campus and Lake Michigan are a definite plus with this great condo.